A quiet month for gig photography but a busy month with corporate events and shoots, which I rarely post as some have copyright issues. 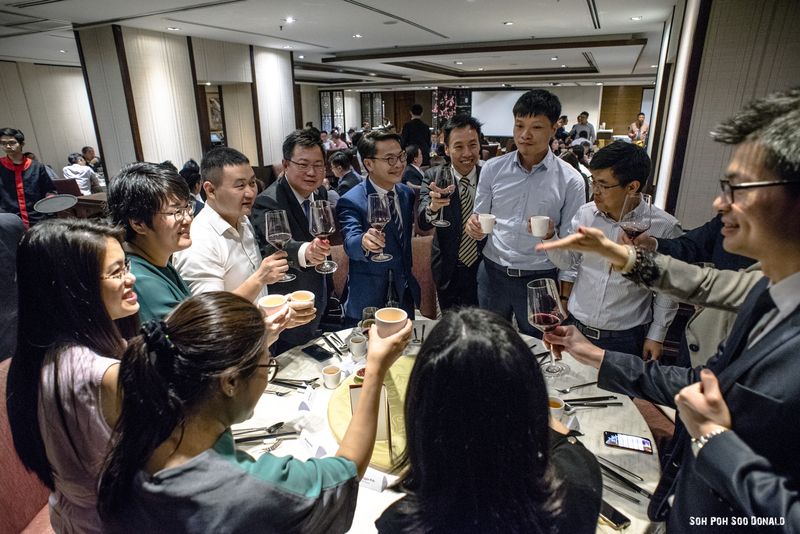 The main highlight of the month was CTBC Bank Client Appreciation Dinner 2018. Started off the month with 7 Reasons Why. 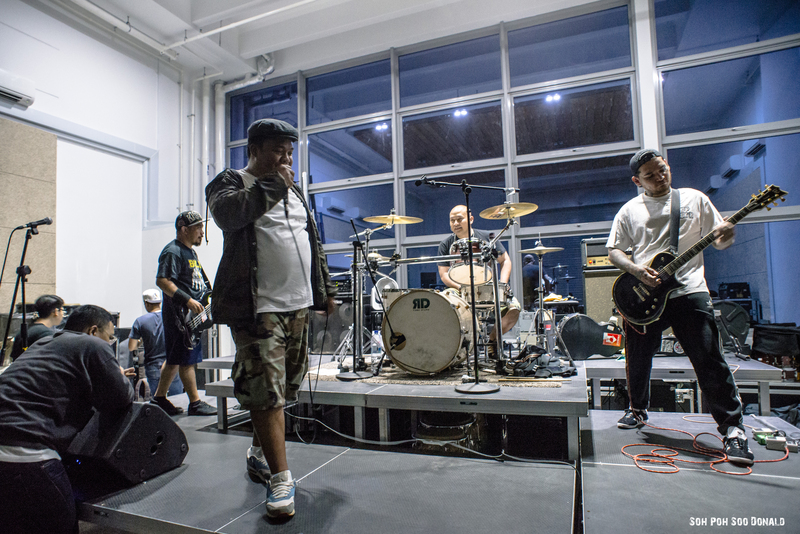 This gig was held at the new Analog factory in Woodlands. Ended off the month with CTBC Bank Client Appreciation Dinner 2018 held at OCBC Centre Peach Garden, organised by Linburger & Wolfe.